STARTING from 2017, all candidates who will be sitting for the Unified Tertiary Matriculation Examination (UTME) would have to spend ONLY two hours, instead of the usual three hours, the Joint Admissions and Matriculation Board, disclosed to News Men on Wednesday. According to the Joint Admission and Matriculation Board Registrar, a total of 1 Million candidates have so far registered for the examination, which has been slated to hold May 20, barely one week after the commencement of the sale of forms, which is expected to end on the 22nd of April 2017. 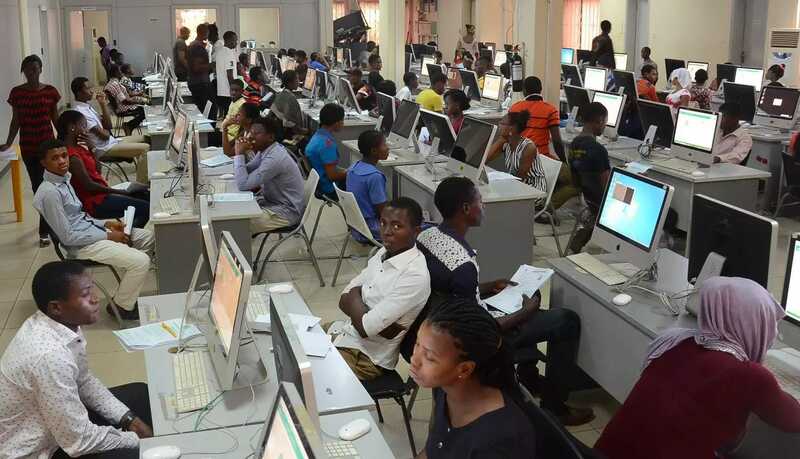 The JAMB UTME registrar disclosed that the reduction of hours was in line with international best standards and practices, where it is practiced that no candidate is kept in an examination such as UTME for more than two hours. Professor Ishaq Oloyede aslo disclosed during the meeting, that out of 13 commercial banks and the Nigeria Postal Service that have signified interest in the sales of the admission forms, only nine have paid for the number of application documents they required in the first instance. The registrar also disclosed that Zenith Bank has procured N2.5 billion worth of JAMB UTME Forms while Jaiz Bank procured N256 million worth of forms.